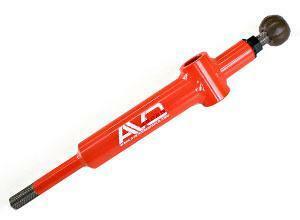 AVO Turboworld Short Shifter SUBARU - Performance Parts Catalog - Bonehead Performance Inc - How Fast Should Look! Performance Parts | Bonehead Performance Inc.
Fitting our adjustable short-throw gearshift lever reduces the distance required to shift gears from one ratio to the other. Changing gears is a more natural ‘flick of the wrist’, and gear shifts are more positive and direct. Removes the feeling of having to ‘row’ the car along by the gearstick.